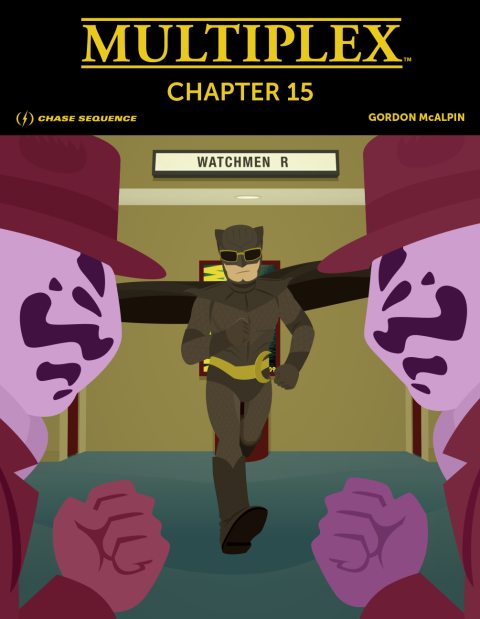 Mae Volume One is now available… and I have a comic in it! Heads up, completists. 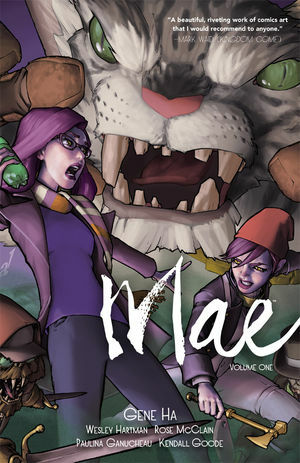 I have a three page story in the new Mae Volume One TPB from Dark Horse Comics. This is the same one I co-wrote (with Mae creator Gene Ha) and as a thank-you for backers of its original Kickstarter edition — and Dark Horse’s editors decided to include the story in the back matter of this new collection, along with a bunch of other short stories by other great creators. BUT… I have a story in a Dark Horse-published book! That’s cool! When she was just a girl, Abbie discovered a portal to a fantasy world and has since had great adventures there: defeating horrible monsters, power-mad scientists, and evil nobles. But when she turned twenty-one it all came apart and she decided to return home. Her sister, Mae, had no idea what happened to Abbie all this time, and Abbie’s tales are too hard to believe—that is, until the monsters and other terrible creatures start to cross over to our world . . . Collects issues #1–#6. I highly recommend it. It is a lot of fun. You can learn more about Mae Volume One on Amazon. Posted in Etc., Merch | Comments Off on Mae Volume One is now available… and I have a comic in it! 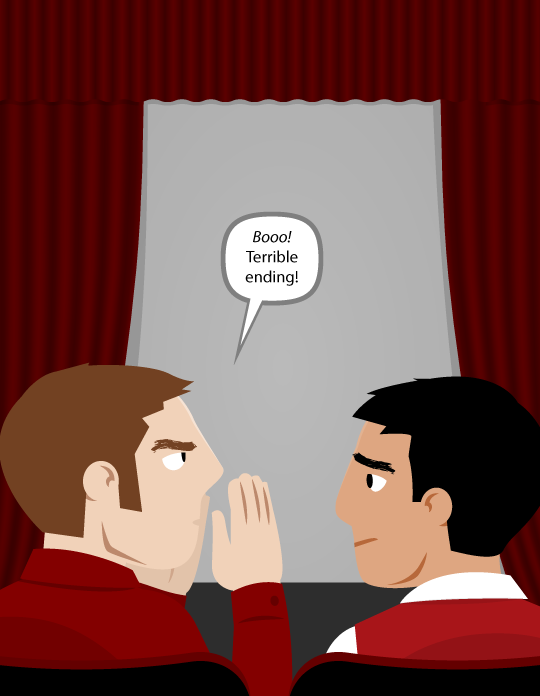 Anyway, Book Three is on track to go to the printer TODAY. The next step is proofreading the electronic proof, and then the next step after that is proofreading the physical proof (in a few weeks). So, you know, don’t hold your breath yet. It’s a process. Also! 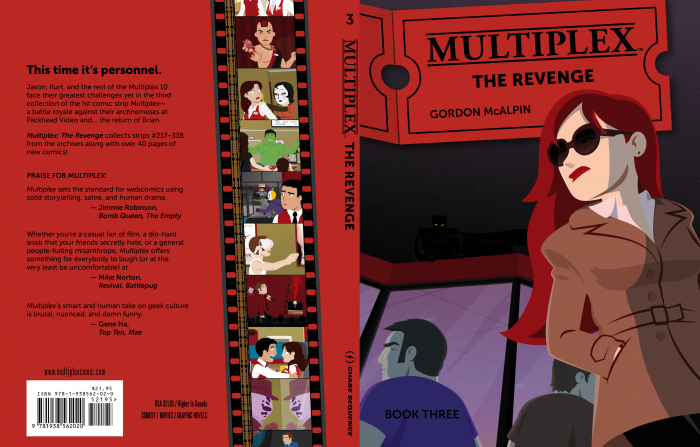 In case you missed the very quiet announcement, I’ll repeat it here: since Multiplex is ending in the next couple of months, I have started a tinyletter so you people can stalk me more easily. I’ll use it to send uh tinyletters about my upcoming (Multiplex and non-Multiplex) projects and junk like that. It’s basically a very simple e-mail newsletter. I won’t use it often; just to give you the heads up on Kickstarter projects launching and whatnot, since not everyone can afford to support my creative endeavours via Patreon.